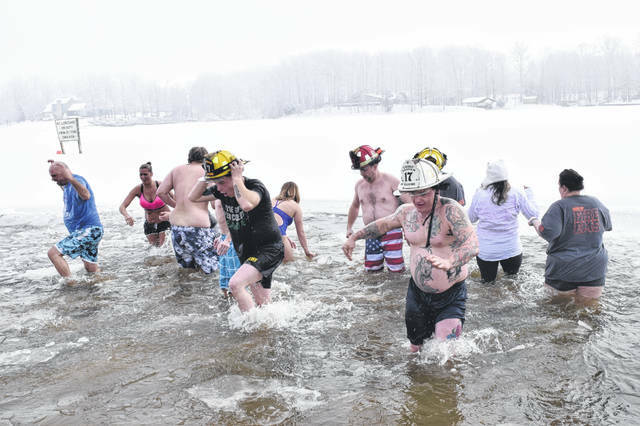 Gasper Township Fire and EMS held a pancake breakfast and Polar Plunge on Saturday, Feb. 2. All proceeds from the department fundraiser go toward new fire and EMS equipment. 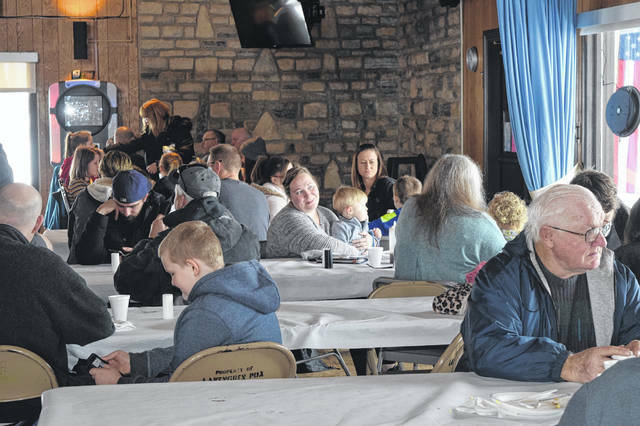 Gasper Township Fire and EMS held a pancake breakfast and the Polar Plunge on Saturday, Feb. 2. All proceeds from the department fundraiser go toward new fire and EMS equipment. 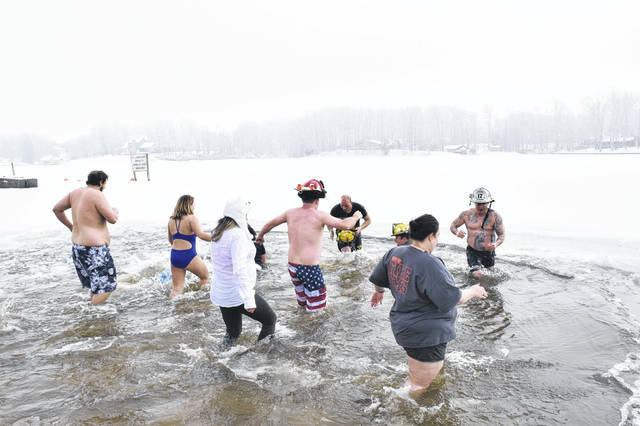 Chief of Fire and EMS Tim Halcomb explained, the Polar Plunge had been held in the past, but the department decided to bring it back to raise money for much needed safety equipment. The money raised will be used to purchase a set of battery operated extrication tools, which can be expensive. The money from the fundraiser will go into an account, where the department will build up enough to purchase the needed tools. 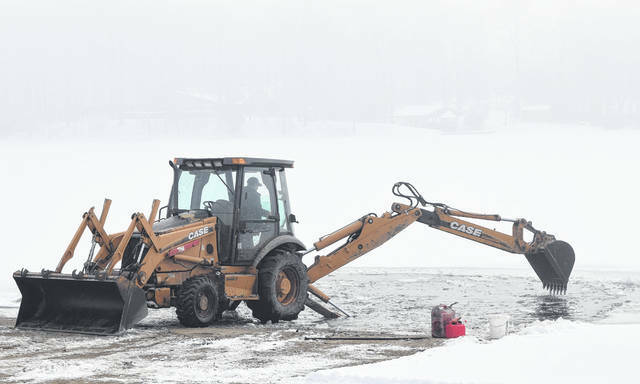 To spread the word, the department utilized Facebook, advertisements, and word of mouth. They tried to get as many sponsors as possible through employers and different businesses and community members. 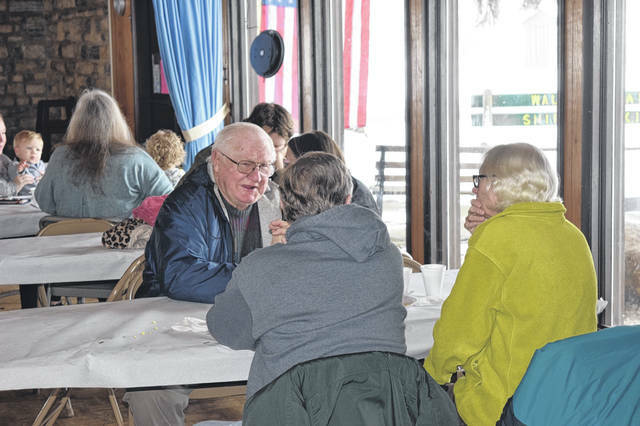 “I think anything that gets us out into the community and lets the citizens know we’re here to help and something where we can build that relationship with them is a good event. 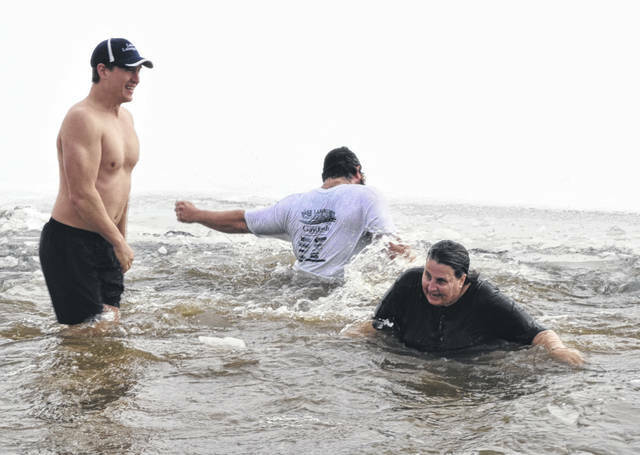 Do I think jumping in the water is crazy? 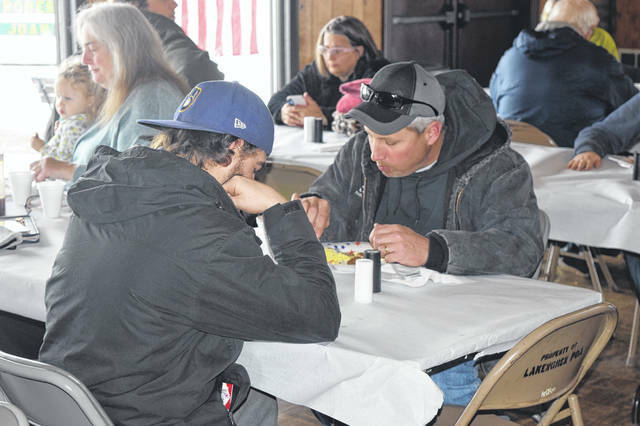 Sure, but it is all about having a good time, raising a bit of money, and making sure the citizens know their fire department is here and active and cares about them,” Halcomb said.